As you can readily imagine, it is very important that each defendant be notified that he has been sued, and it is equally important that plaintiff be able to prove that each defendant was notified. Could someone expalin why there is no "to" before "be"? It would be very useful if you can point out the rule that regulates this example. The subjunctive in Modern English is easily distinguished in a variety of contexts in which the present subjunctive is used where the sense is past tense. Regardless of the subject, the form of the present subjunctive verb is the infinitive unpreceded by "to". Hence, the subjunctive of "to go" is "I go", "you go", "he/she/it go", "we go", "they go". For instance: "It was required that we go to the back of the line." Of course you actually only ever notice the subjunctive mood if you use the verb "be" or the third person singular of any verb, as in "it is / was required that he go (not "he goes") to the back of the line". In all other cases of usage the subjunctive mood looks exactly the same as the indicative mood. stipulate, warn.". And the sentence i asked about does not have any of these words. So i was confuced. I think once someone answered to another my thread on this forum and sad that you cannot use a language using rules, you should "feel" the language. So the sentence in question is a good example of this. Though it is very hard to do for me. • They recommended that he should give up writing. • They recommended that he gave up writing. 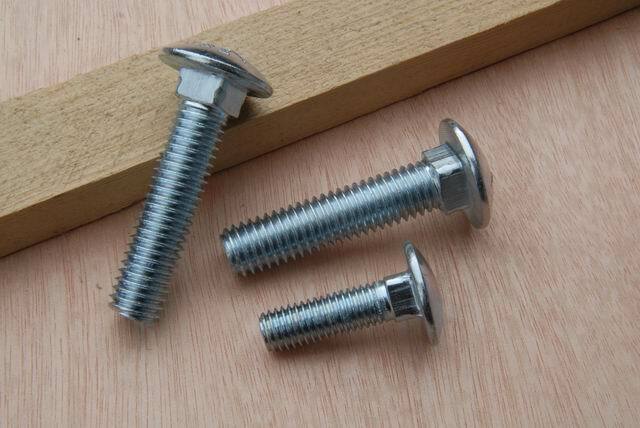 (= he gave it up)"
What is the difference in the bolt sentence? Why do we use ordinary past tence there? Except for the second sentence they all use indicative tenses, only the second is subjunctive. I suppose the past tense here tells us that not only did they recommend giving up writing, but the person also followed that advice and has since given up writing, no longer writes today. And just to be sure i got the subjuntive please tell me whether i am wrong or correct. Here is a sentence: "Many jurisdictions require the complaint to be accompanied by a cover or information sheet". If we convert it into the subjunctive we will get: "Many jurisdictions require that the complaint be accompanied by a cover or information sheet". stipulate, warn.". And the sentence i asked about does not have any of these words. So i was confused. I think once someone answered to another one of my threads on this forum and said that you cannot use (learn) a language using rules, you should "feel" the language. So the sentence in question is a good example of this. Though it is very hard to do for me to do that. Hi Timon, I'm American Native English; however, Bitpicker is way better at explaining the rules of English than I am!! I can correct your posts so that you "sound" American. What is the difference in the bolt bold (though most people would write or say "bolded") sentence? Why do we use ordinary past tense there? The structure "for + pro(noun) + infinitive" as the subject, is it possible? "c" for "д" in Infinitive?